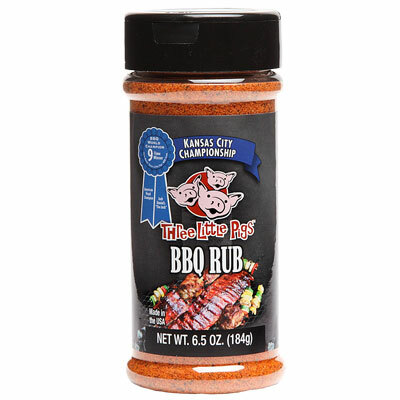 Official Rub of the Sweet Swine O'Mine World Chapionship BBQ Team 2009 - 2013. 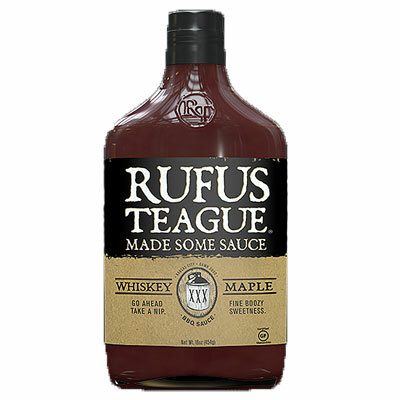 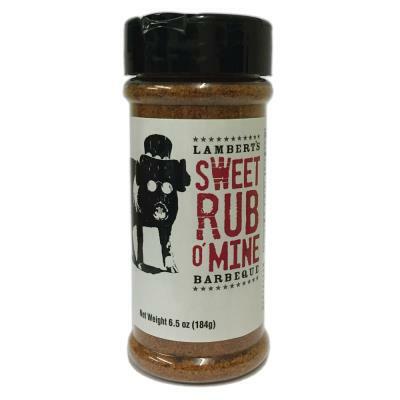 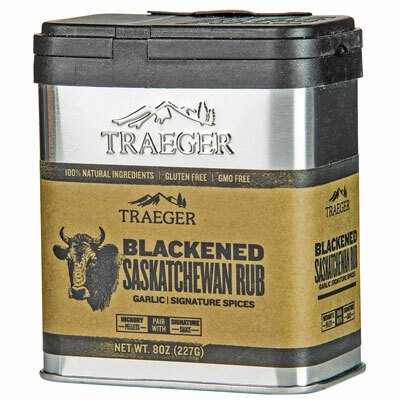 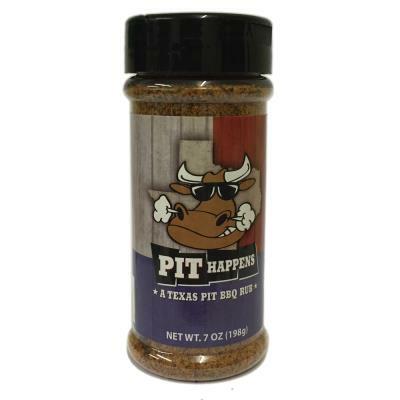 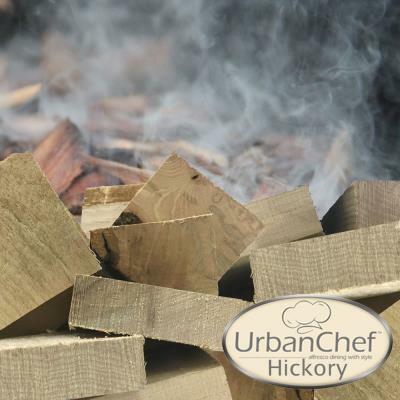 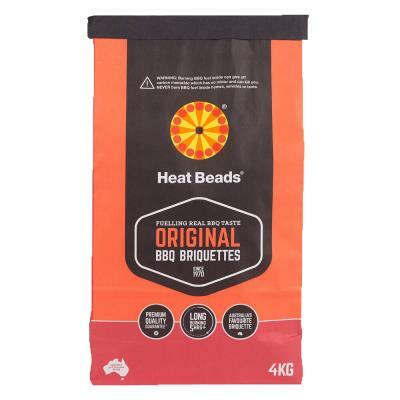 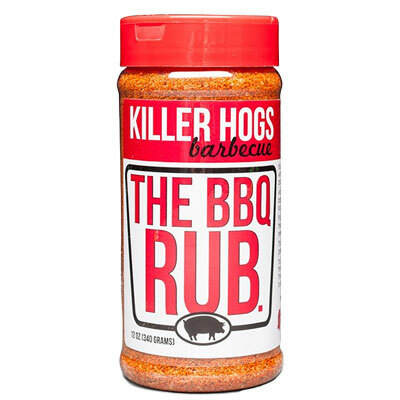 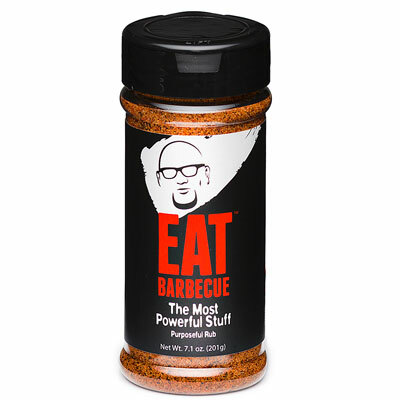 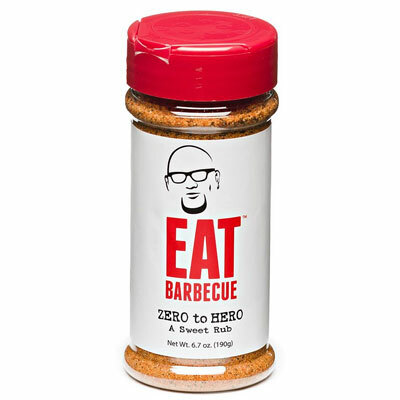 Apply to all meats and cook over indirect heat or use as an all purpose seasoning for a wonderful BBQ flavour any time. 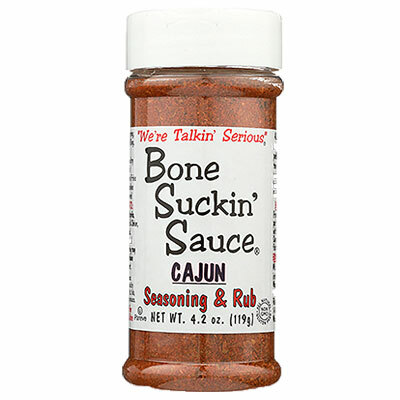 Ingredients: Sugar, salt, dehydrated onion and garlic, evaporated cane juice, paprika (colour), spices including chili pepper, mustard flour, monosodium glutamate, sodium diaceate, celery, caramel colour, natural flavour, extractives of paprika (colour), and not more than 2% tricalcium phosphate added to prevent caking.